Hey guys, I am so sorry for being absent for the past month but as everyone says – life caught up to me. I had tons of assignments, my birthday (I finally turned twenty), some personal problems and I have been searching for a new job so I was kept fairly busy but I decided it was finally time to get back into the swing of things and I thought this post was the perfect one to start with especially with Christmas approaching. Santa has been very good to me over the years, so good that it has gotten to the point where there is nothing more I can really ask for except for books, clothes etc. I literally own every piece of technology I could ever want for and I’m very blessed to have every thing I own. That being said, my little sister insists we both write our Santa letters together so I need to think of some items that I would like for Christmas, there are some of those items. I have wanted a Clarisonic for months now and decided that I would finally jump on the bandwagon and have decided to pick one of these up over the Christmas season, I have tried just about every product for my skin and by now I have a fairly good idea of what products work for me but I always find that my skin is never fully where I want it to be and I really feel like the Clarisonic is the next step for me to take in order to make sure my skin is in the best possible condition. I haven’t gotten the chance to talk about hockey much on this blog yet but you will soon learn that I adore hockey, I love to watch it, discuss it and I most definitely love repping team gear so these clothing items are definitely something items I want to eventually get my hands on. Not all of them are team based pieces, they are just based on the game itself and I think each of them would fit in really well with my style. This racerback tank top is from the site Bring Hockey Back and they have an endless amount of clever tees, tanks, sweatshirts, crewnecks etc. 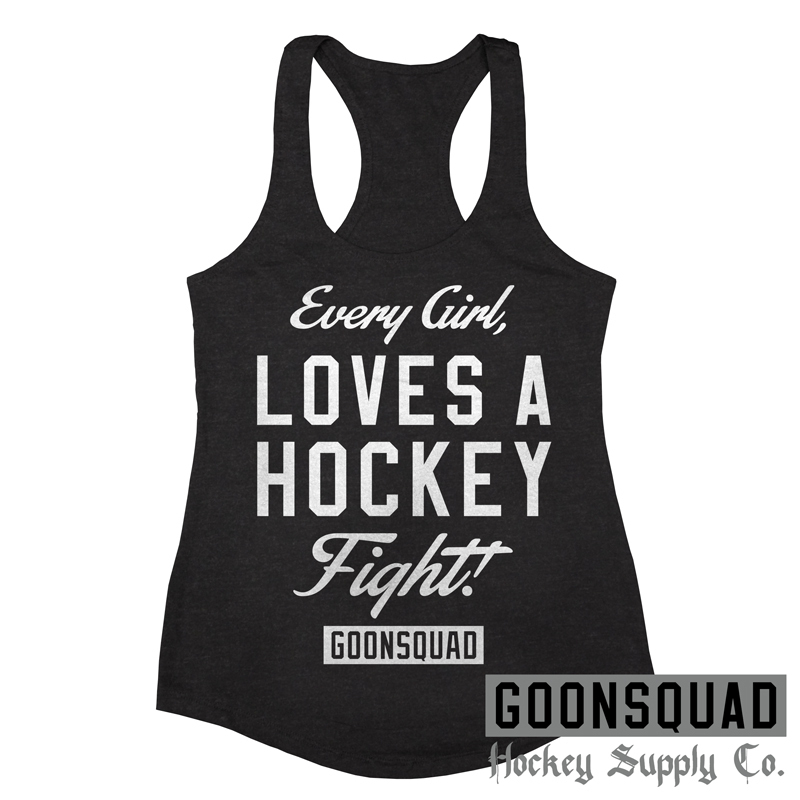 I love this tank top because what girl doesn’t love to see her favourite players get rilled up during a hockey game? I would love to won 99% of the merchandise including this next piece. Price: Starting at $18.00. 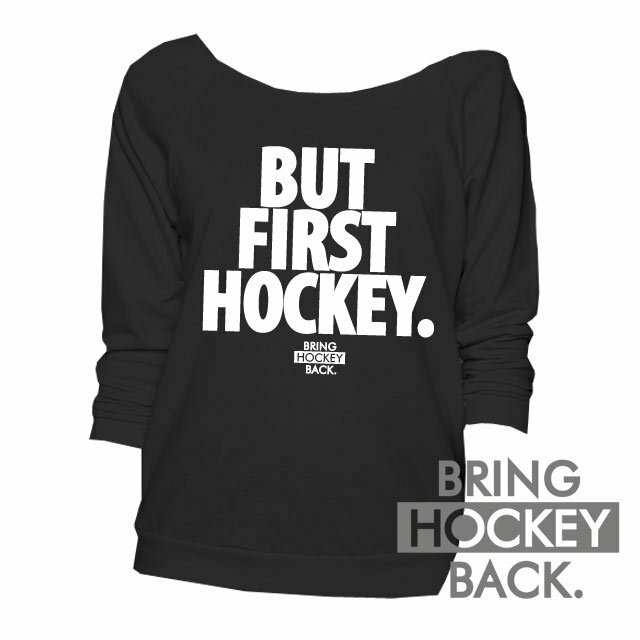 This top just explains my whole thought process behind hockey, I talk hockey all day every day, I talk about it so much my family have long since gotten sick of listening to me rant on about the Pittsburgh Penguins. Price: Starting at $18.00. 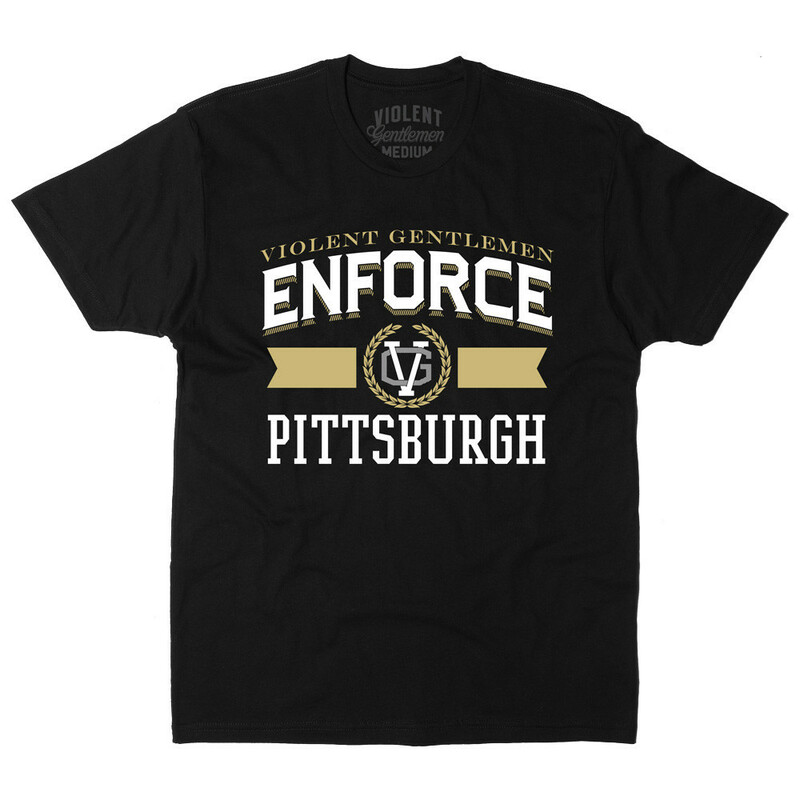 Speaking of the Pittsburgh Penguins who are my favourite team in the NHL, this t-shirt from the brand Violent Gentlemen is one of their many options in this form of t-shirt. I’m fairly certain they have all NHL teams as an option but if not I believe they have most of them available. Price: $24.00. 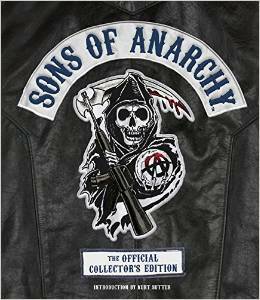 One book I definitely want to pick up this Christmas season is definitely the Sons of Anarchy: The Official Collector’s Edition, which releases on December 16th. This book is available from Amazon usually for around £21.00 in hardback and I will most definitely be pre-ordering this baby. Sons of Anarchy has quickly become one of my favourite shows of all time and unfortunately we only have three episodes left in the final season *cries*. I have no idea what I am going to do with myself once the show ends other than re watch all my favourite episodes. If you currently watch the show and you are completely up to date you will understand why I say Abel is currently my favourite character because the episode last week just blew my mind. Although I love books I prefer buying them myself and my family etc prefer giving me money to buy them myself because they know exactly how picky I am about what cover, format etc I want because I always want my series and trilogies to match so I will most likely end up with more than one book over the Christmas period. Thank you guys for reading I really appreciate it and as usual I am completely open to feedback, suggestions of future blog posts you would like to read and also any general comments you would like to leave. You can find me on Twitter, Instagram, WeHeartIt, Bloglovin’ and on my Personal tumbr & Hockey tumblr.